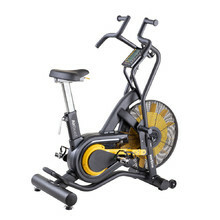 Exercise bikes are time-tested fitness machines that really work! 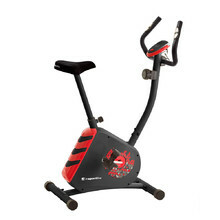 By using an exercise bike, you will quickly improve your physical fitness, shape your figure, especially your legs, and you will also lose weight. 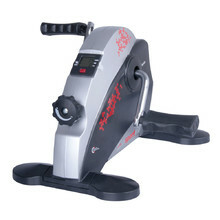 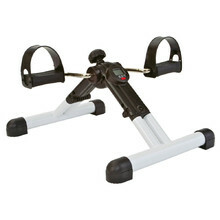 Magnetic exercise bikes have become a standard equipment in public or home gyms. 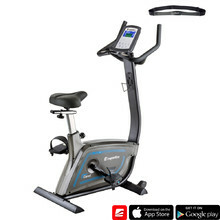 The main draw of modern exercise bikes is their compatibility with tablets and smartphones, allowing you to virtually ride anywhere in the world and thus making your training more enjoyable. 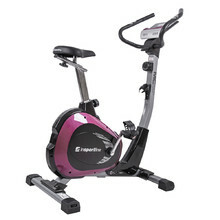 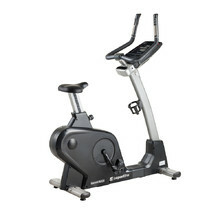 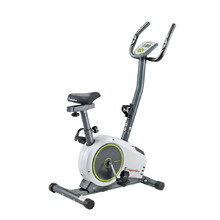 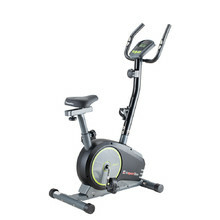 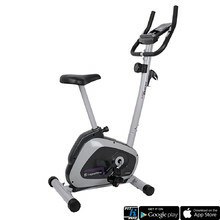 We also offer exercise bikes suitable for seniors, for example comfortable recumbents. 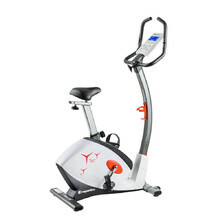 Home exercise bikes (manually or electronically controlled) are ideal for your entire family, keeping everybody fit. 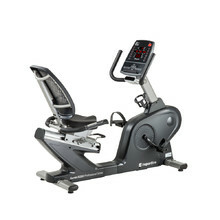 For commercial and club fitness centres, there are the more robust and durable professional exercise bikes. 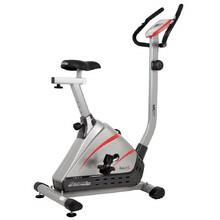 If you have some trouble moving, you will surely appreciate recumbents that have a seat with a back rest and handlebars. 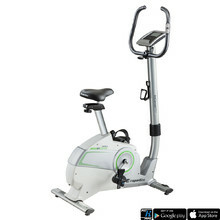 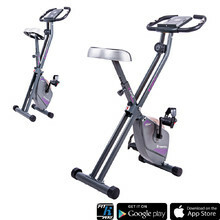 You can also enjoy a completely different level of exercising with our cardio inCondi exercise bikes with real routes and other smart functions. 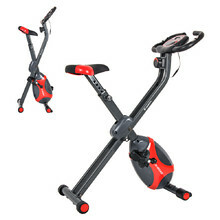 Manual control, heart rate sensors in handlebars, easy to store, light, quiet running.